"Of a good beginning cometh a good end"
We are fully book for 2018 and warmly welcome all reservations for Jan-Apr 2019! "FISH MAW (魚鰾) AT ITS FINEST"
Try out Chef Pam’s newest Chinese inspired delicacy, fish maw, rinsed and soaked in an intense aroma soup, giving an extra cream-colored crisp texture. Dine together with good yeasted fresh homemade dough to complete its perfection. Chef Pam, a critically acclaimed chef, American BBQ smoking expert and television personality, is one of the most recognized faces cooking in Thailand today. From New York, US to Bangkok, Thailand, Thai-Australian chef Pam brought back fine dining culinary skills with her exceptionally high standards. Enjoying your food is not only the taste at the time, the minutes you physically enjoy your food; what’s left is the memory. With Chef Pam’s background in three Michelin stars restaurant, “The Table by Chef Pam” is bringing the fine dining experience of exquisitely crafted dishes blending French, American, and Asian influences to your kitchen table. Prepared and served by Chef Pam and her team, tasting menus are tailored to maximize the exposure of your food journey satisfaction. 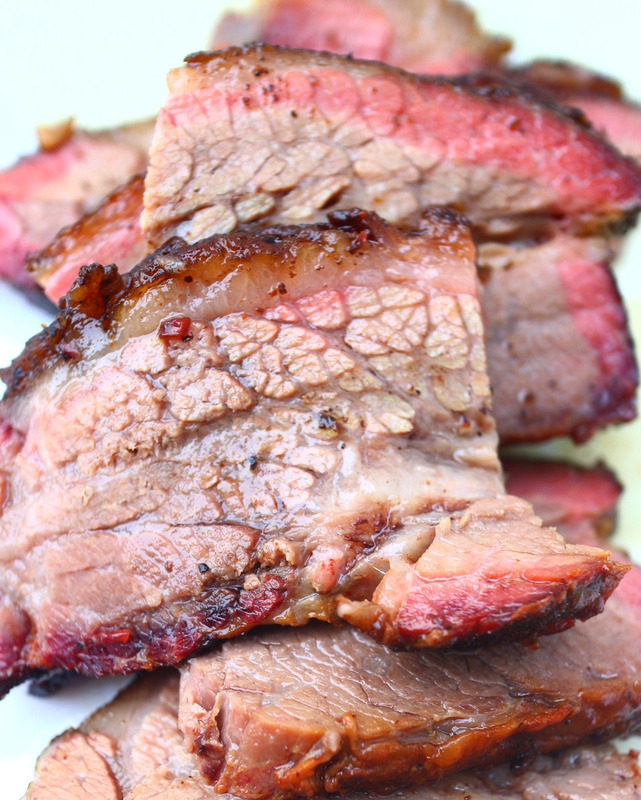 Meet American BBQ Smoking Expert - "PICK A MEAT"
Through countless of grilling, smoking, and roasting meats with charcoal/wood, Chef Pam unlocks the secrets of amazing dry rubs and their compatible sauces with the “low and slow” method of the new American BBQ. Premium ingredients, toasted to perfection. I wake up every morning with my real honest eats. Eating well is a lifestyle, and how we eat is a choice - it's up to you to make that change. 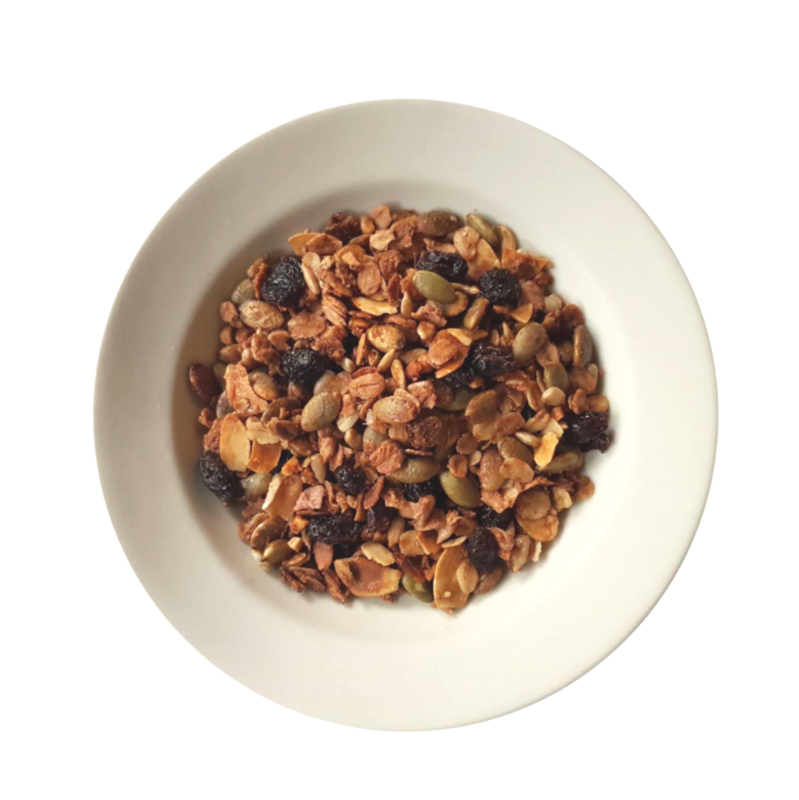 I craft "The Table Granola" with only the finest Non-GMO ingredients, including premium whole grains, nuts, fruit, and seeds. The very best granola that I have carefully sourced the greatest ingredients to create our delicious and exciting.